For me, it's all about back to basics for the time being. 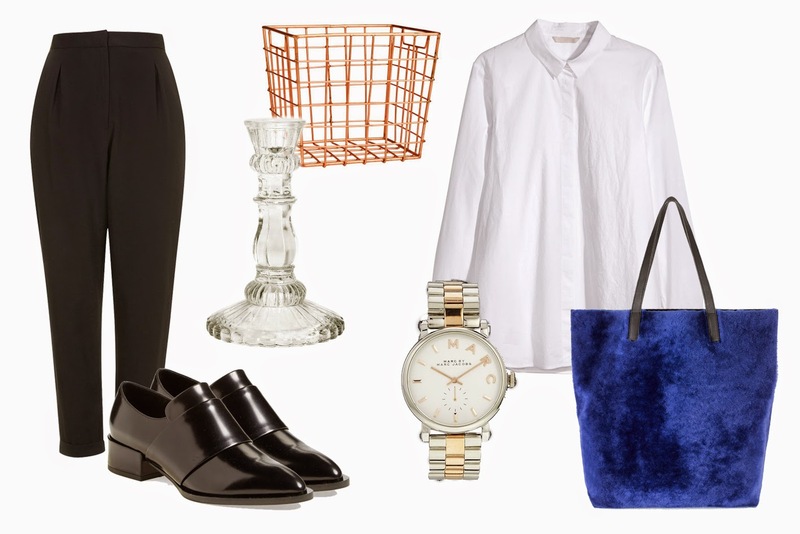 Oversized quality white shirts layered over black tapered trousers paired with top-notch flats. I'm also loving mixed hardware like this Marc Jacobs two-toned watch... And of course, some little interior touches from H&M Home.